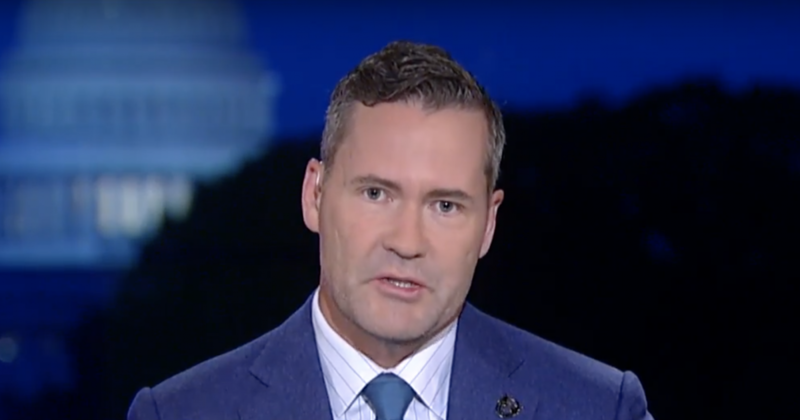 Freshman Congressman Michael Waltz appeared on Fox news this week to air his doubt about the United States withdrawing from Afghanistan. In short, Congressman Waltz says that he does not trust the Taliban, and he has reason to believe it. The concept of the United States withdrawing has divided some, generating a conversation of whether or not it is a good move to do so. Congressman Waltz is not only a former Special forces officer who served multiple combat tours as a Green Beret in Afghanistan, but he has also served as a senior policy advisor on defense and counterterrorism in both the White House and the Pentagon.